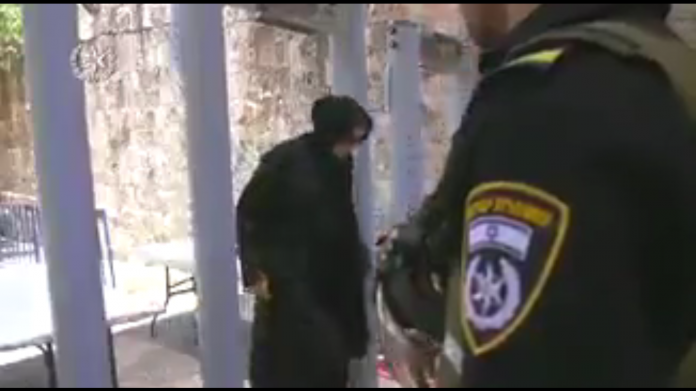 The security cabinet decided early on Friday morning that the metal detectors installed at the entries to Jerusalem’s Temple Mount following a deadly attack there last week will not be removed. After a four-hour long meeting, the Prime Minister’s Office issued a statement saying that “Israel is committed to maintaining the status quo on the Temple Mount and the freedom of access to the holy sites. The cabinet has authorized Israel Police to ensure free access to the holy sites while maintaining public security and order.” Read more at Ha’Aretz.